Press Release Archives - Bryley Systems Inc.
Bryley Systems Inc. is pleased to announce Garin A. Livingstone as Director of Operations. Mr. Livingstone will be responsible for business leadership and vision as well as the day-to-day operations and performance of the company. 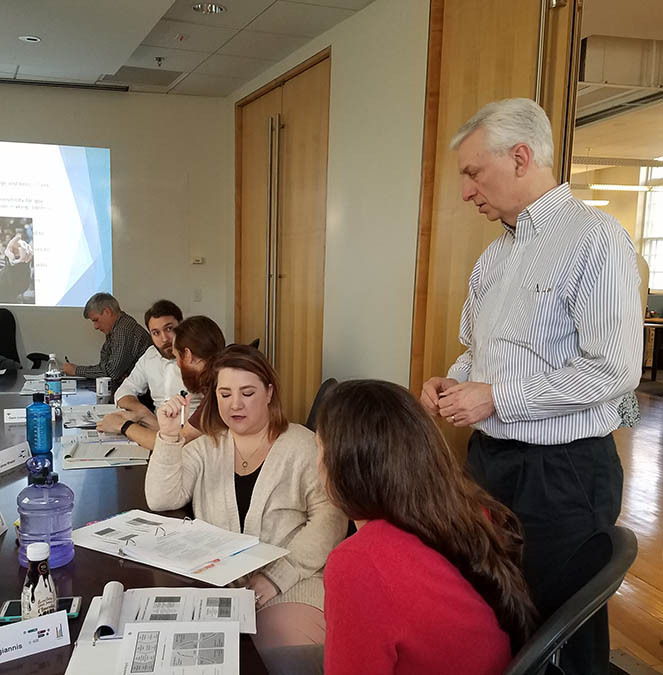 In 2008, Mr. Livingstone joined Bryley Systems as part of the technical-services team and has held the positions of senior technician, project manager and director of technical services. Bryley Systems Inc. is pleased to announce Virginia Livingstone as Director of Technical Services. 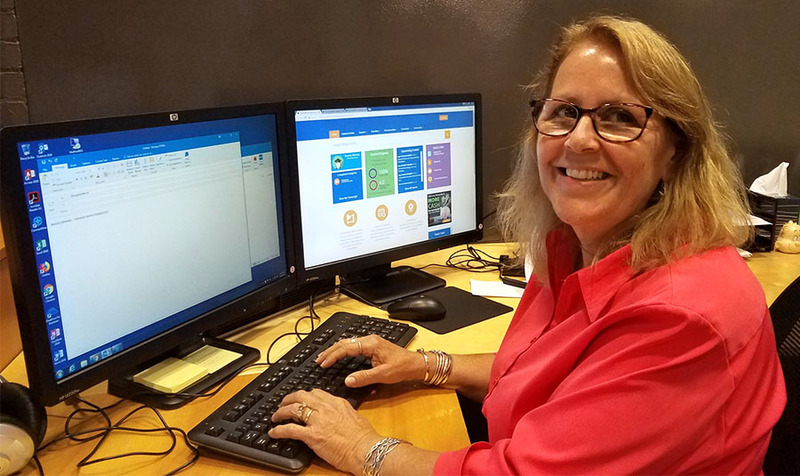 Early 2017, Virginia joined Bryley Systems, bringing with her over 20 years’ experience troubleshooting and diagnosing client issues. She is experienced in team leadership, well-versed in server database and network support tools, and possesses strong debugging skills. Prior to Bryley Systems, Virginia was an IT Automation Engineer for Intel Corporation in Hudson, MA. She holds a degree in Computer Science from Clark University. 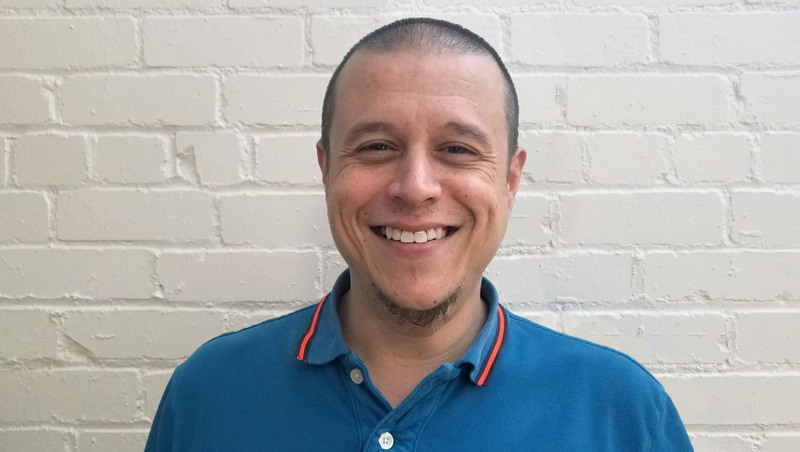 Bryley Systems welcomes Myk Dinis to their team of technical engineers. Myk (not Mike) has over 25 years of IT experience. He is A+, Net+, Security+, VCP-DCV6, and CMNA certified. Myk’s background is colorful. 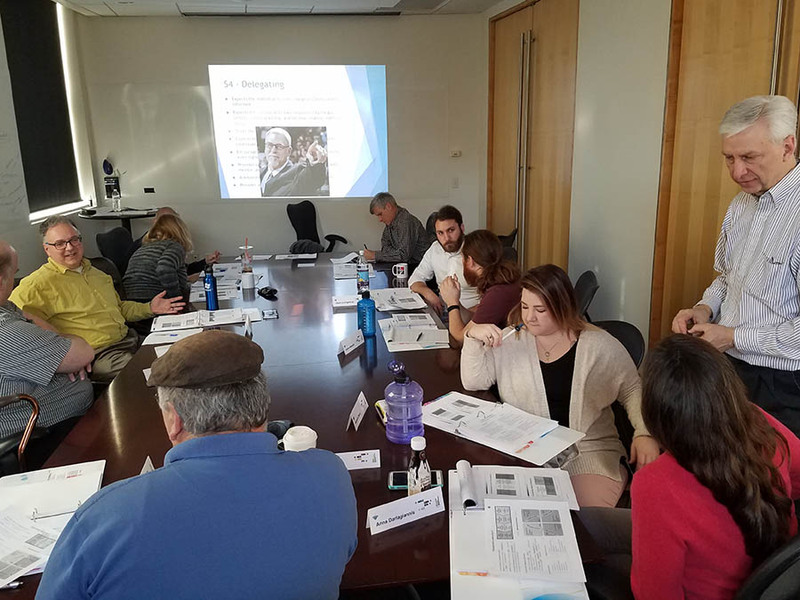 His repertoire includes: desktop support to infrastructure architect, IT training, website design and management, inside and outside sales, did a bit of voice acting and even worked for a humane society. But he found his calling as a technical engineer. The team at Bryley Systems is fortunate he did. Bryley Systems Inc. welcomes Beverly Wheeler as Technical Services Dispatcher/Administrator. In this newly created position, Ms. Wheeler will work directly with Bryley Systems’ Technical Services department, dispatching team members and assisting clients. Ms. Wheeler has held positions as office manager, administration assistant and customer service supervisor in the construction, automotive accessories and background music fields. Bryley Systems has been providing Managed IT, Managed Cloud and Managed Security services since 1987. 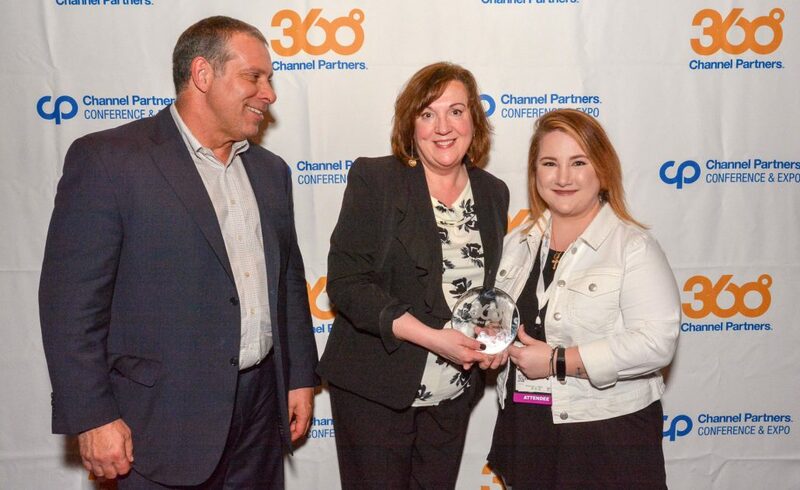 LAS VEGAS – April 18, 2018 – Channel Partners, a resource for indirect sales channels offering IT and telecom systems and services, is pleased to announce that Bryley Systems Inc. has been selected as a winner of the 2018 Channel Partners 360⁰ Business Value Awards. Twenty-five winners were honored during an awards reception on April 18th at the Spring 2018 Channel Partners Conference & Expo in Las Vegas. Michelle Denio, Service Manager at Bryley Systems, accepted the award. 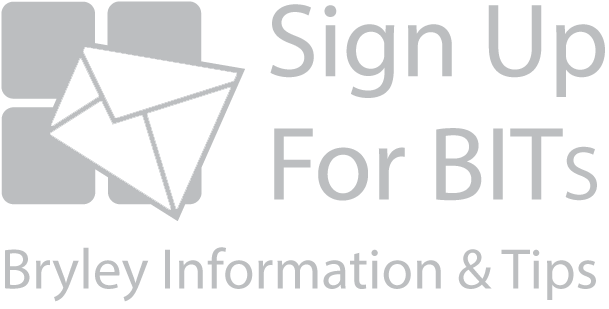 Bryley Systems Inc. – a Top 501 Managed IT Services Provider worldwide for five consecutive years – proactively manages, optimizes, and secures the IT infrastructure of organizations in manufacturing, business services, passenger transit, and local government. From cloud-based to on-premise solutions, they approach each client’s needs individually, with flexible service options and custom-fit agreements. Since 1987, Bryley Systems has been providing Dependable IT at a Predictable Cost™ to clients throughout the continental United States. Bryley Receives Prestigious Channel Partners 360° Award! 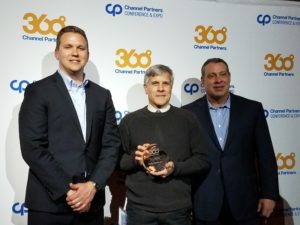 April 11, 2017 — Bryley Systems is pleased to announce that it has been honored by Channel Partners, with the 2017 Channel Partners 360° Business Value Award. We are one of only 25 technology-oriented companies worldwide to receive this award, which is one of the most sought-after in the industry. Bryley’s President, Gavin Livingstone and co-owner, Cathy Livingstone, were on hand to accept the award stating “Bryley Systems works toward continuous improvement; we strive to manage, optimize, and secure our client’s information technology, which brings substantial business benefit and value to their organizations. Our team-focused, best-practices-oriented approach, coupled with high-value/low-risk service options, enables us to provide our clients with Dependable IT at a Predictable Cost™. Award recipients were honored at a ceremony on April 11 at the Channel Partners Conference & Expo in Las Vegas. https://www.bryley.com/wp-content/uploads/logo-340.png 0 0 Gavin Livingstone https://www.bryley.com/wp-content/uploads/logo-340.png Gavin Livingstone2017-04-14 06:00:002017-04-14 11:15:28Bryley Receives Prestigious Channel Partners 360° Award! Cathy and Gavin Livingstone judge at MHS SE Fair! Cathy is pictured with Kimberly Konar and Amanda Cameron (aka The Bottle Girls), who presented BioPlastic: An Alternative to Environmentally Destructive Polymers. Kimberly and Amanda were third-place winners. 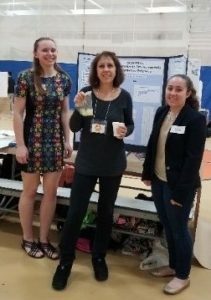 Winners go to the upcoming Worcester Regional Science and Engineer Fair and, if successful, on to the Massachusetts State Science & Engineering Fair. https://www.bryley.com/wp-content/uploads/logo-340.png 0 0 Gavin Livingstone https://www.bryley.com/wp-content/uploads/logo-340.png Gavin Livingstone2017-04-06 06:30:002018-07-03 12:59:23Cathy and Gavin Livingstone judge at MHS SE Fair! 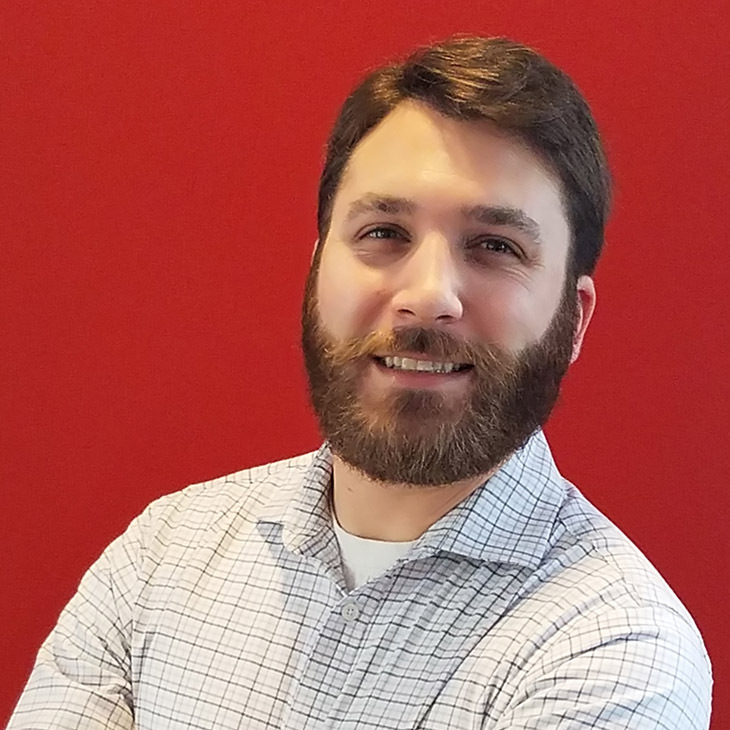 With substantial growth in his technical knowledge and responsibilities, as well as his consistent, can-do attitude, we are pleased to announce that Eric Rainville, a Bryley team member since 2014, is now a Senior Technician. 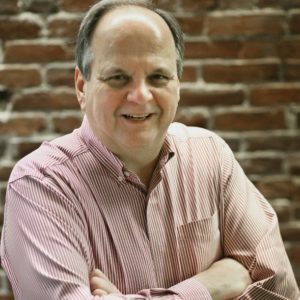 Terry Tengler is now Vice President of Operations at Bryley Systems. Terry joined Bryley in 2012. He is a seasoned management professional with continuous experience in leadership roles and has been instrumental in leading, managing, and improving our technical-services and administrative teams. Prior to Bryley, Mr. Tengler rose through the managerial ranks at DMX Music, Inc. in Northboro, helping that company grow to more than 50 employees before it was sold and moved to Texas in 2010.